The Corday Plain Toe isn t your everyday oxford. A comfortably casual shoe constructed in suede, the Corday is already a step ahead. 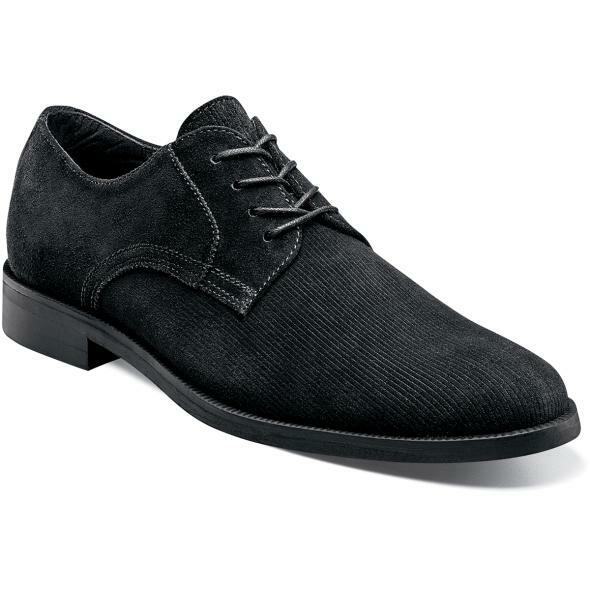 With its notable corduroy print upper, it s a shoe that makes a statement.